WHEN YOU NEED A LOCAL MOVER, 4 SEASONS MOVING IS ALWAYS THERE TO HELP. 4 Seasons moving can handle any moving job from small apartments to large houses—and everything in between. No matter what size the job, we treat your belongings with the utmost care and safeguard your possessions throughout the entire moving process. 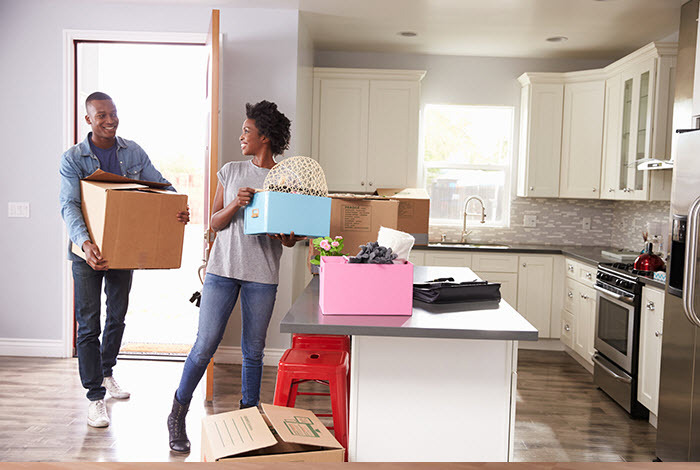 It all starts with a free consultation and a move estimate, online or over the phone, based on the details of your move: moving dates, origin and destination addresses, the size of the load, the number of floors and steps involved, and whether you require interim stops. We offer an easy per hour rate for local moves. It’s worth it to have experienced and talented local movers on your side: even if you’re not going far, the moving process is never simple. When you trust 4 Seasons moving to handle your next move, you’ll get the peace of mind that comes with knowing you’re in good hands. We are licensed, bonded, insured and we carry Workers’ Compensation. We don’t charge a fuel surcharge, trip fee or stair carry fee.